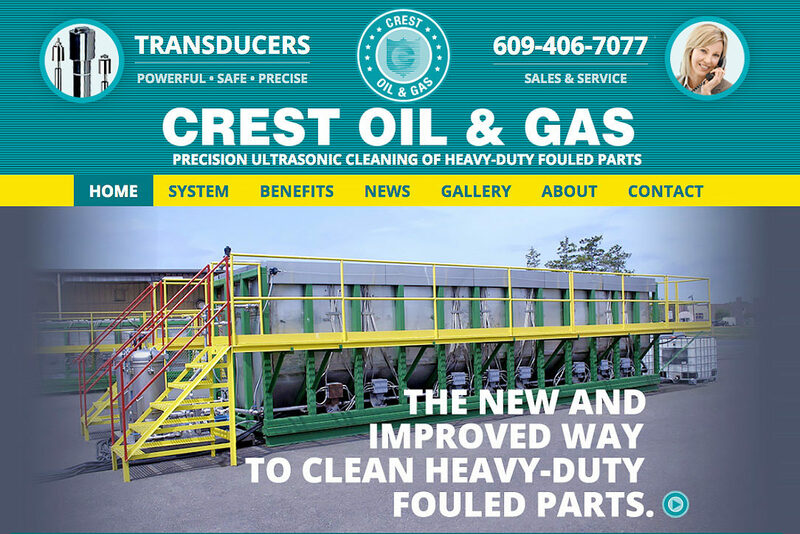 The client needed a website and video to sell a seven-figure piece of equipment for cleaning parts on-location near oil rigs and refineries. First we studied what few competitive sites there were to better understand the marketplace and good/bad ideas that others have had in the industry. Following that analysis and wishlist conversations with the client, we developed a sitemap that plotted out the topic of every page and its place within the site structure. Next, we interviewed engineers about how exactly every aspect of this equipment worked and why the company saw an opportunity within this niche. We also began photographing stills and videos of every nook and cranny of these machines while writing a narration script to match their story and sales points to the imagery in a final video. We produced the website and the video and put the entire effort online for salespeople to direct international prospects toward to learn more and see the product in action. Based solely on the efforts of the salesforce and the Web/video presentation support, the company is now successfully selling these devices throughout the world!